will arrive in good condition. 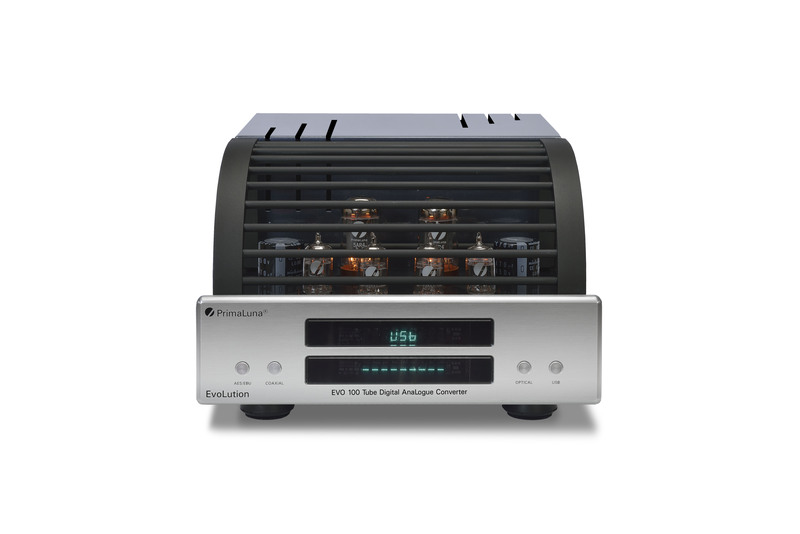 This entry was posted in Algemeen info - Informations générales, DiaLogue Premium, DiaLogue Series, Distributors, Reviews, Technology, Versterkers - Amplificateurs and tagged Customer review PrimaLuna DiaLogue Premium HP Integrated Amplifier. Bookmark the permalink. 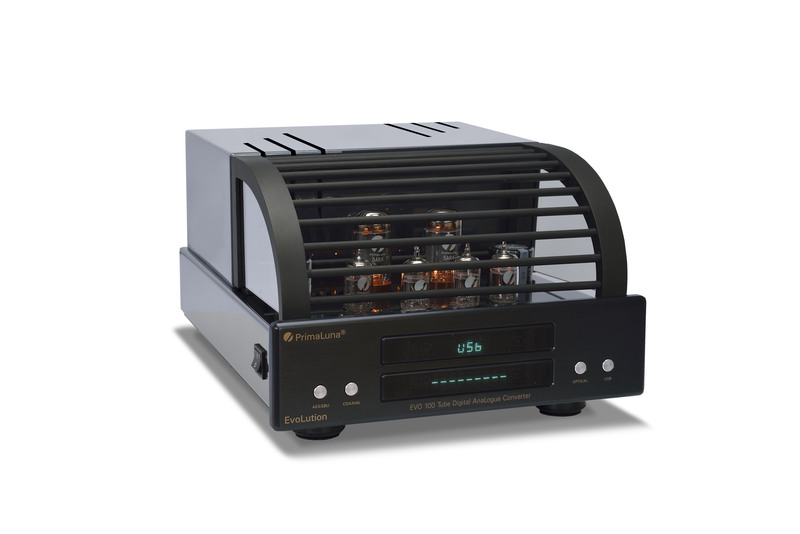 The recent reviews of this power amplifier are building a desire in me to emulate this purchase when funds allow. I have just added the Dialogue Premium Preamplifier and that is superb through my trusty Prologue Sevens. Keep the reviews coming though, I love reading them. Hi Chris. Thank you very much for your kinds words and your support. Much appreciated. Have a great day!